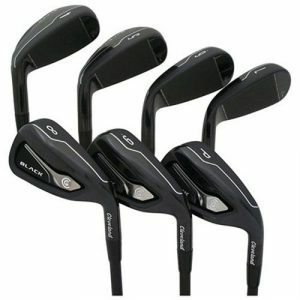 These Tour Issue Heads have come straight from the European Tour Van / Department and are New in plastic. 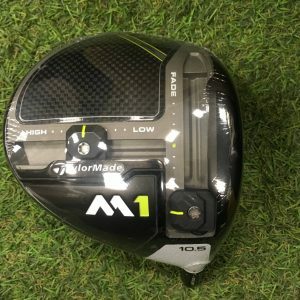 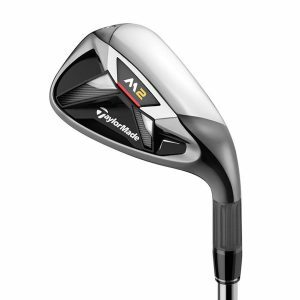 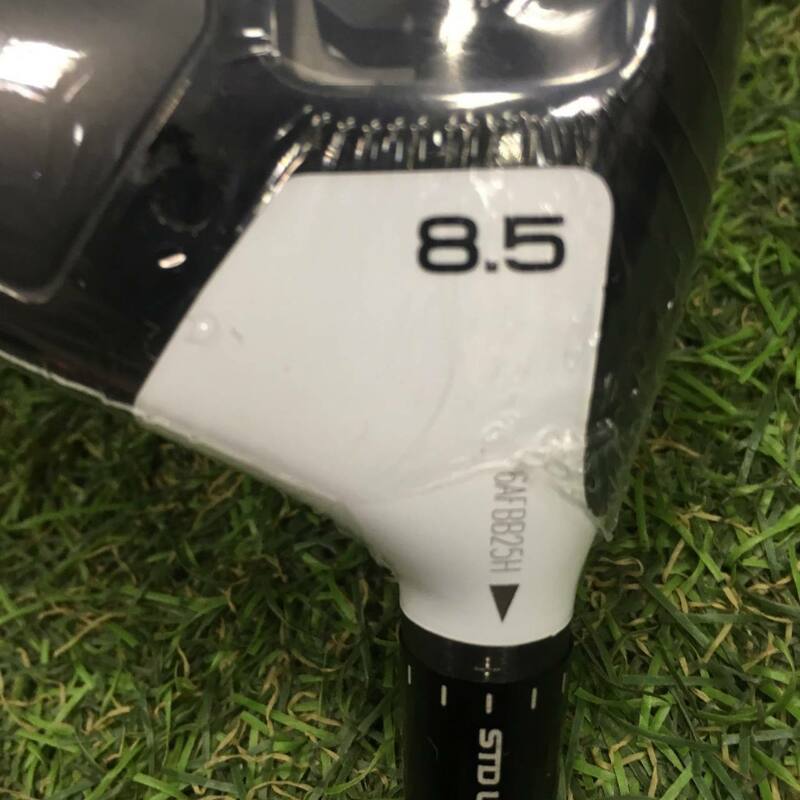 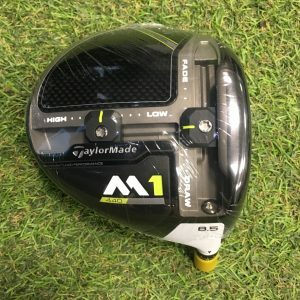 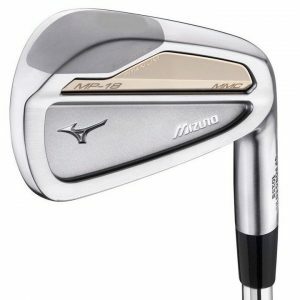 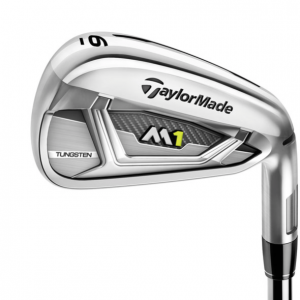 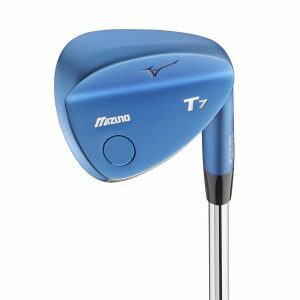 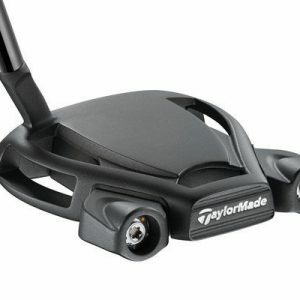 The 8.5° 440 version Driver was never released to the public and was for Tour Only Players! Please note the Tour Issue sticker that shows the loft and lie information that is usually on the heads have been removed for some reason on the van, so please do not ask for this information as we do not have it.